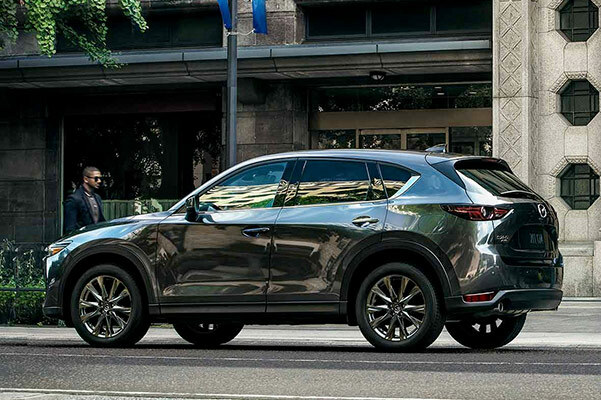 From the 2019 Mazda CX-5 Signature to the new Mazda CX-5 Sport, there’s a new Mazda CX-5 SUV for everyone at our Mazda dealership in Tampa, FL. 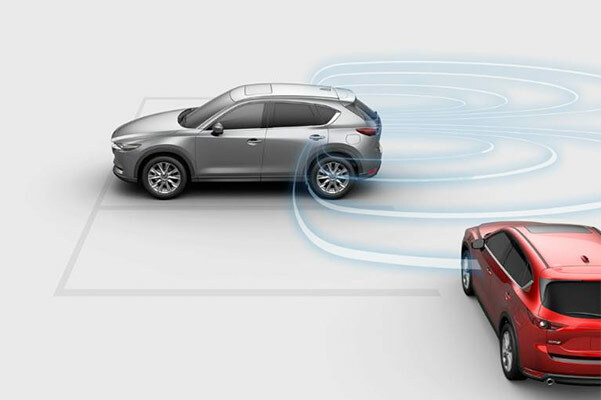 Stop by Kuhn Mazda today and take a 2019 Mazda CX-5 test-drive to explore the impressive new Mazda CX-5 changes and specs for yourself. You’ll love the allure of the 2019 Mazda CX-5 interior, and the Mazda CX-5 mpg ratings are guaranteed to impress. Embark on your next road trip across Florida and beyond from behind the wheel of the stellar new 2019 Mazda CX-5 SUV! Get ready to stretch out with the spacious 2019 Mazda CX-5 dimensions and ask the Kuhn Mazda financing team about your new Mazda CX-5 price options. Our Florida Mazda dealer can’t wait to get you the keys to the exceptional new 2019 Mazda CX-5 SUV.